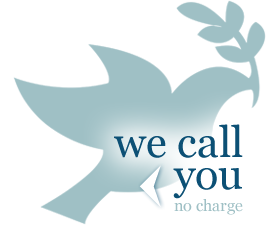 No other funeral insurance provider in South Africa offers cover that is so comprehensive. By comprehensive we mean that under your Momentum funeral cover you can insure as much as 50 family members including yourself. What's even better is that the insurance is an affordable premium, so you will not break your bank by insuring both yourself and your extended family. For starters you can get membership to the Multiply rewards programme - see more below. The Multiply Rewards is a programme where you get access to discounts on many great South African services - such as 7.5% off Mango Flights, go see a movie at a NuMetro cinema for only R40 and get 4.5% back on your Dis-Chem purchases in the form of points. And this is just the Starter Package - if you upgrade you can enjoy NuMetro movie for only R27 and 10% Dis-Chem points back. What a great set of offers from Momentum Multiply Rewards Programme!